Living... in the future on the USS Enterprise, boldly going where no man has gone before. The ship’s mission is “to explore strange new worlds” and to “seek out new life and new civilizations,” so there’s never a dull moment aboard the massive spacecraft. Profession... Chief Engineer of the Enterprise. Because Geordi was born blind, he wears a metal visor that makes his vision even better than that of his shipmates. It is called, of course, a VISOR (Visual Instrument and Sensory Organ Replacement), and it is an invaluable tool when making repairs on the ship. Interests… roleplaying as Watson to Data’s Sherlock, building model ships and planes, and participating in the ship’s weekly poker game. Even with all the Enterprise’s missions throughout the final frontier, there’s still a lot of down time. And no, Geordi never used his VISOR to cheat at poker. Relationship Status... single and fumbling. Because of his disability, Geordi has a multitude of insecurities when it comes to romance. But after years of choosing to fiddle with machinery over socializing with the opposite gender, Geordi seems to be building up the courage to ask out his crush, Christy Henshaw. Challenge... getting over his childhood experiences of nearly burning to death and growing up blind. Because of his trauma, Geordi retreated into a world of wires and microchips. His skills allow him to join Starfleet and explore the universe, but he still prefers to fiddle with his models than to see all the wonderful things space has to offer. There's hope, however, that his friendship with Data will give him the confidence to break out of his shell. Personality... shy and reserved, though Data brings out Geordi's inner jokester. 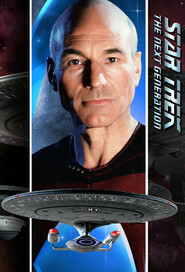 He’s a hard worker and a loyal lieutenant for Captain Picard, but his many insecurities hold back his personal life. 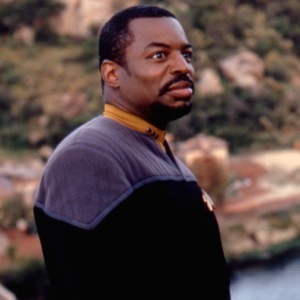 Geordi La Forge's popularity ranking on CharacTour is #1246 out of 5,000+ characters. See our top-ranked characters and read their profiles. 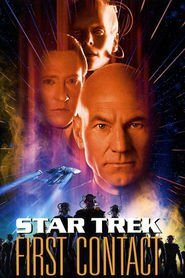 Captain Jean-Luc Picard and the crew of the Enterprise-D find themselves at odds with the renegade scientist Soran who is destroying entire star systems. 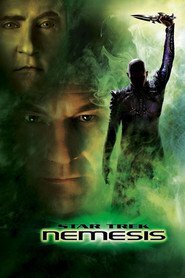 Only one man can help Picard stop Soran's scheme...and he's been dead for seventy-eight years. 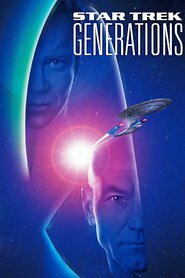 Star Trek: The Next Generation is an American science fiction television series created by Gene Roddenberry as part of the Star Trek franchise. 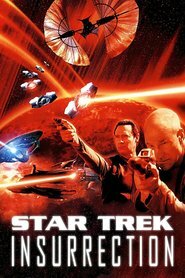 The show is set in the nearby regions of the Milky Way galaxy, approximately during the 2360s and features a new crew and a new starship Enterprise.